(Open Doors USA) — On Wednesday, the full extent of Sharia law went into effect in Brunei. 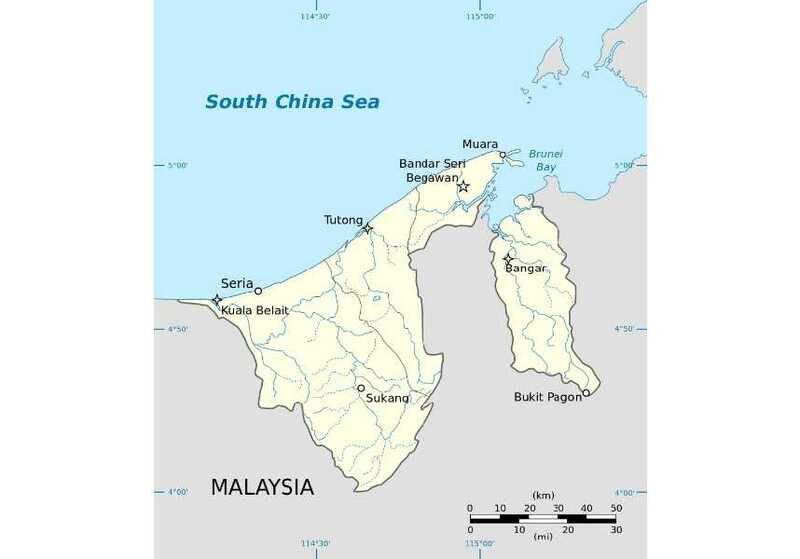 The newest and third phase of the law is difficult news for Christian converts who are expected to have to go into deeper hiding in the small Sultan-ruled country on the Southeast Asian island of Borneo where conversion from Islam is illegal and punishable by death. The law mostly applies to Muslims, including children who have reached puberty, though some aspects will apply to non-Muslims. For example, those who “persuade, tell or encourage” Muslim children under the age of 18 “to accept the teachings of religions other than Islam” are liable for a fine or jail.